Near Lake Monroe, Yellowwood Forest and Tecumseh Hiking Trail. 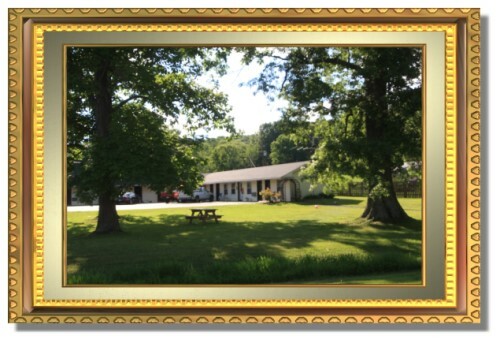 Best Rates in Brown County Indiana! Close to the campus of Indiana University, Bloomington. Go Hoosiers!! 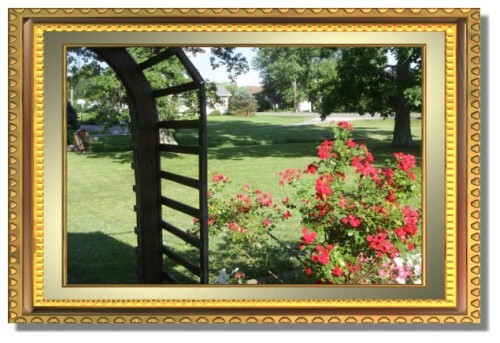 The historic Hickory Shades Motel in Brown County Indiana has been lodging guests for many years! 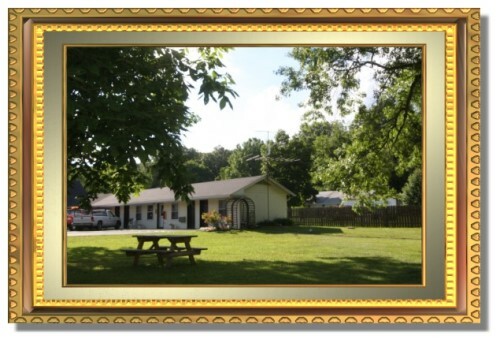 This affordable motel is located between Nashville and Bloomington, Indiana. 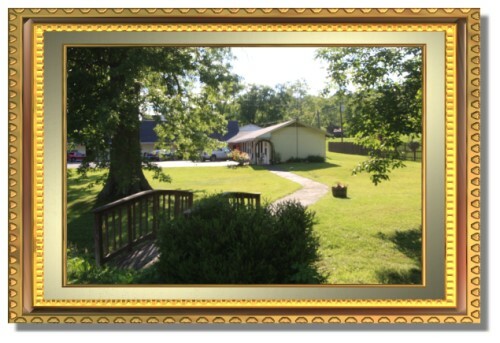 Offering cheap, no frills lodging close to the T. C. Steele state historic site, Yellowwood State Forest, Brown County State Park, Hoosier National Forest and the Indiana University campus, 4 miles from Lake Monroe Crooked Creek Fishing Boat Ramp. If you are a hunter this is your home away from home. If you like Bass or Crappie Fishing, make this your next overnight destination. Mountain Bike and Motorcycle friendly. We offer monthly and group rates.